Family courts are set up in the country to ‘promote conciliation in, and secure speedy settlement of, disputes relating to marriage and family affairs’. The Supreme Court has, many a times, shown that it is not just for interpretation of complex laws, but also to remind the couples who through their lawyers fight with laws, that they can rather settle disputes by talking with each other. 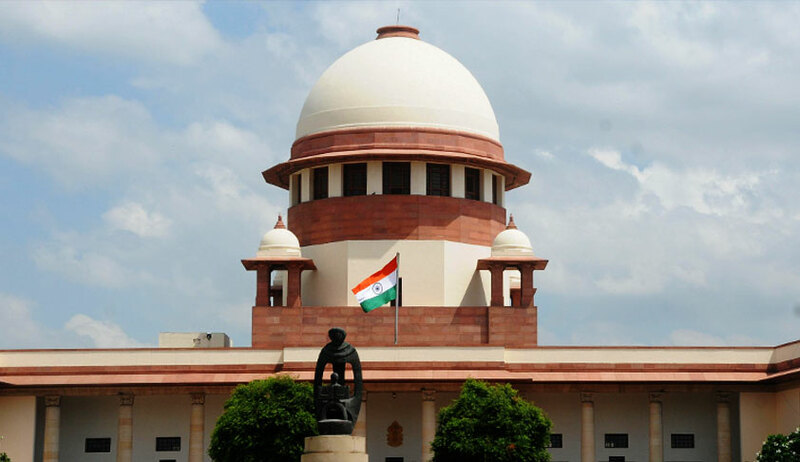 A wife had approached the Supreme Court seeking transfer of the divorce case filed by her husband in family court in Rajasthan. The bench headed by Justice Madan Lokur initially directed both to Mediation and Conciliation Center, Gurugram. But the mediation failed, as the husband could not participate. The bench then directed both parties to be present before it, on the next posting date. The bench, during the next posting, appointed advocate Garima Prasad as a mediator to discuss all the issues with the parties. She held long discussions for about three hours with both the parties. Surprisingly, after their talk with the mediator, the couple told the bench, the next day, that they would like to live together and will go to Pune along with their child. They also told the court that they will forget the past and forgive each other and will live a happy married life henceforth. The husband requested the court to dismiss the divorce case filed by him, while the wife said she does not want to pursue the criminal cases against the husband. The bench also said the Supreme Court Legal Services Committee will give an honorarium of Rs. 10,000 to mediator Advocate Garima Prasad for the services rendered.